April 29, 2013 – Johndorf Ventures Corporation in collaboration with the Pag-Ibig office held a seminar at the HDMF Building. This seminar is in relation with the newest project that JVC is offering. In the said seminar, an overwhelming number of attendees graced the venue; real estate brokers and salespersons from varied realty firms were present. 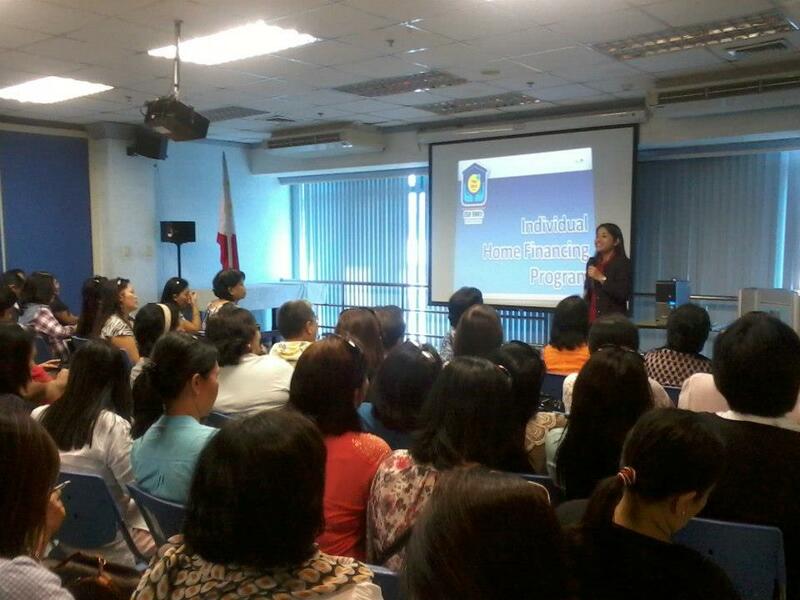 The seminar was conducted to further explain to the participants the different programs that Pag-Ibig has to offer. They have tackled the different benefits that one can have in availing their loan programs. After the discussion of their programs, they have allotted a time for an open forum where in the attendees were free to ask their questions and express their concerns. The open forum was a great idea because all of the questions were addressed and answered by the staff of Pag-Ibig. It gave the participants clarifications on their concerns. It was just a two hour seminar but the brokers and salespersons did learn a lot from it. Thank you to Pag-Ibig for the shared information. Thank you also to Johndorf Ventures Corporation for conducting such event and for inviting us. The seminar did give us insights and learning that is worth sharing to others. To JVC, until our next meeting!